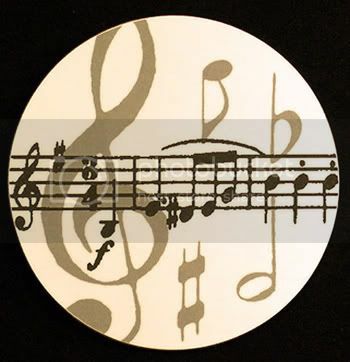 Mood music is a term that often means music that can easily put you to sleep, or can allegedly put a potential romantic partner “in the mood”. I have very little of that in my collection, because I also want something that rewards close listening. But some music definitely does set a powerful mood, and there also songs that capture the mood of the times to which they belong. So I’m perfectly happy to present some music that could fit these broader definitions. Spanish Moon is a song that perfectly captures the feel of a place. Little Feat make this a place where you can lose your heart or your money. The music will be fine, but the place can be dangerous. For the record, There is a place they call the Spanish Moon, in Baton Rouge, Louisiana. It doesn’t seem like to much of a stretch to think that this was the basis for the song, but it also might be that the song gave the place its name. The narrator in this song becomes a monkey, driving in a pine box derby race. Should this be taken literally? I found an interpretation that said the song is about how Squirrel Nut Zippers felt about the music business. That makes sense to me. Whatever it means, it sounds great. Rock Steady has always seemed to me to be the story of Noah’s Ark, told with a lot of winking. The point of view definitely changes things, in a way I find very appealing. Kenny Kirkland’s piano parts really make this one work musically. The idealism of the 1960s unleashed an enormous amount of energy. But by the mid-70s, the Vietnam War was over, and the civil rights movement began to seem less urgent after some important victories. This energy began to be directed inward, sometimes in destructive ways. Perhaps that is why Steely Dan’s antiheros resonated with the public. Don’t Take Me Alive features one these antiheros at a point of no return. Steely Dan lets us know that the narrator has done some horrible things, but they also engage our sympathy. 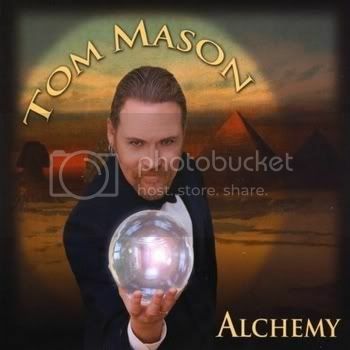 Tom Mason tells stories in his songs of stage magicians, witches, pirates, and ordinary people as well. No matter who the character is, Mason puts a bit of magic in the telling. Sometimes, as in Just a Rose, this is more about the mood of the music than the content of the lyrics. Mason plays guitar, accordion, harmonica, and trombone on the album; with that background, you would expect Mason to have a talent for arranging his songs, and that shows up elsewhere on the album more strongly than here. What Just a Rose does do is show what a fine group of musicians Mason has assembled for this album.